There are two Jewish cemeteries in the city. Rabbi Teitelbaum died on the 28th day of Tammuz in 1841. His grave can be found in the old Jewish cemetery by Road 37, opposite the train station. 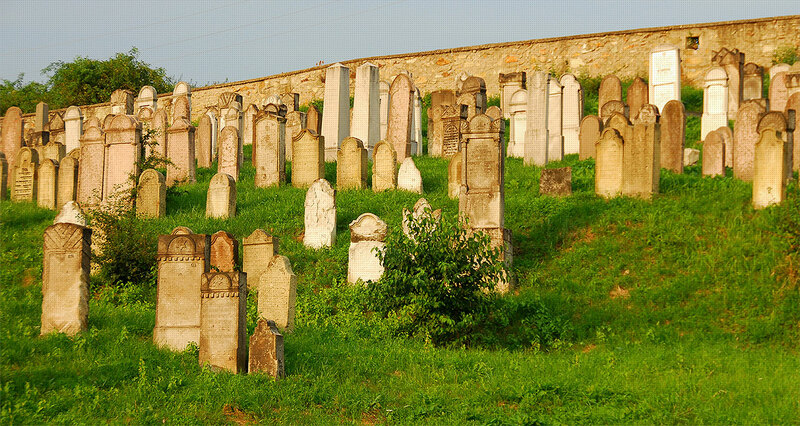 The centuries-old hillside cemetery is surrounded by a concrete fence. The tomb of the rabbi can be seen from a distance, as it is protected by a domed ohel. Entering the cemetery, we arrive in a round peristyle covered by a copper dome. A staircase leads to the modern-style ohel, which is made of rubble, concrete and glass. The building contains three graves: the famous rabbi, his wife and Rabbi Alexander of Komárom all rest here. Delicately carved and painted ledgers stand beside the headstones. The barred, wrought iron windows of the side walls were salvaged from the old, demolished buildings. 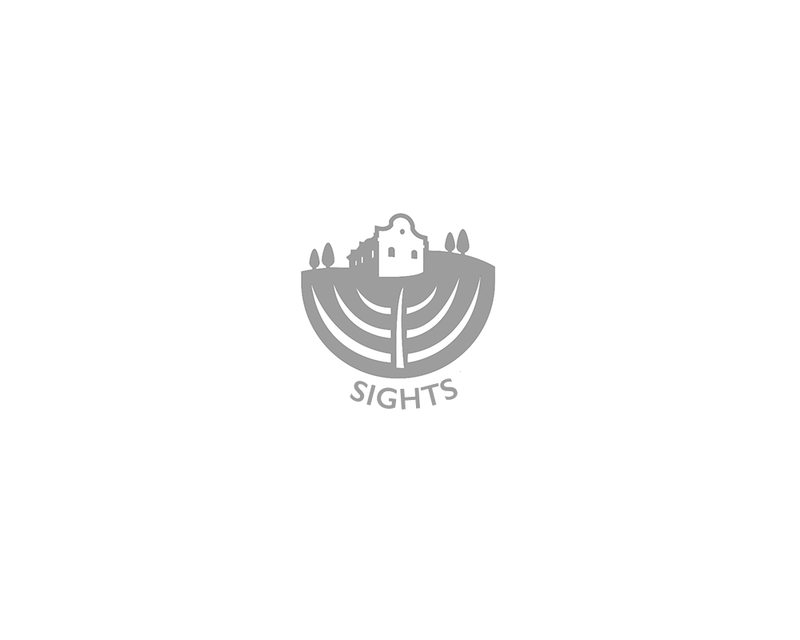 A ritual bath and a pilgrim’s resting place can be found beside the cemetery.